Whether you're throwing a Galentine's get-together or having a quiet night at home, these decorations are perfect for the holiday. 1. Give your couch a little love with this heart shaped pillow that will give your living room a bit of comfortable class. 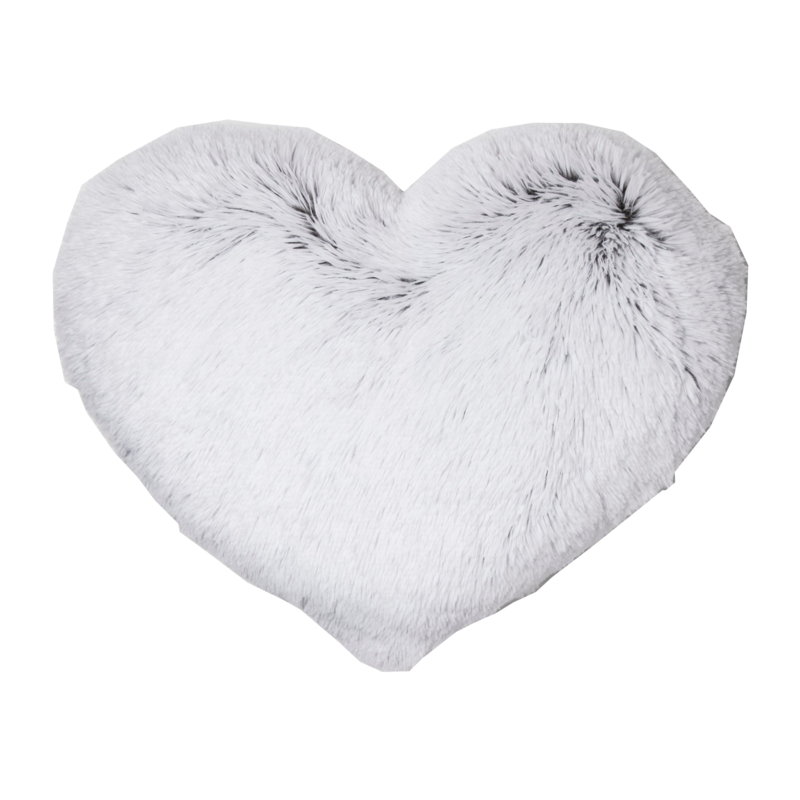 White Oversize Plush Heart Throw Pillow, $19.99. Visit Target.com. 2. Welcome your guests at the door with a splash of red. 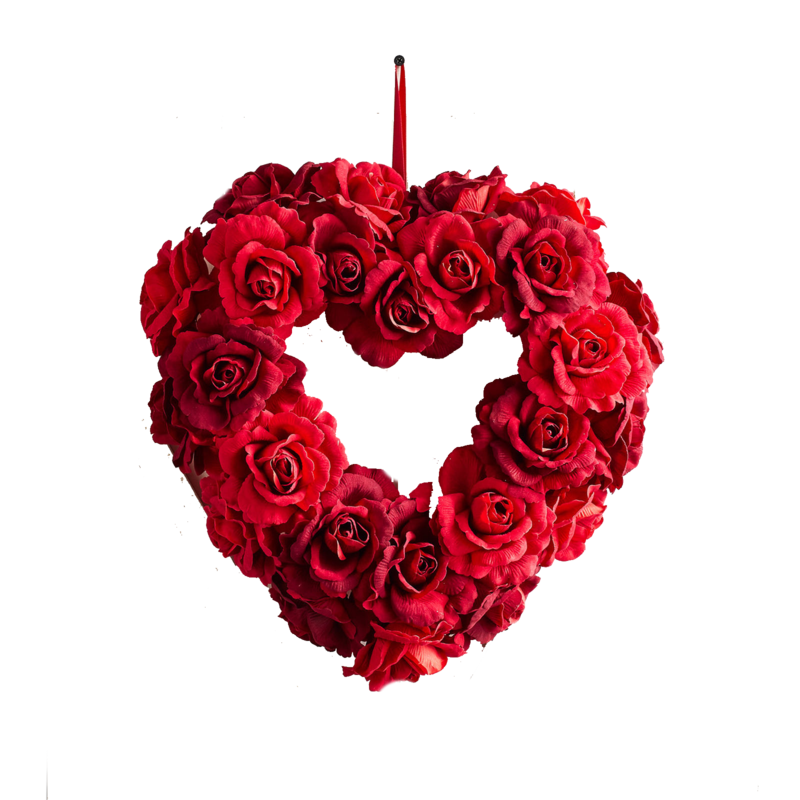 Valentine’s Day Faux Red Rose Heart Wreath, $39.95. Visit pier1.com. 3. Who doesn’t love puppy plates!? 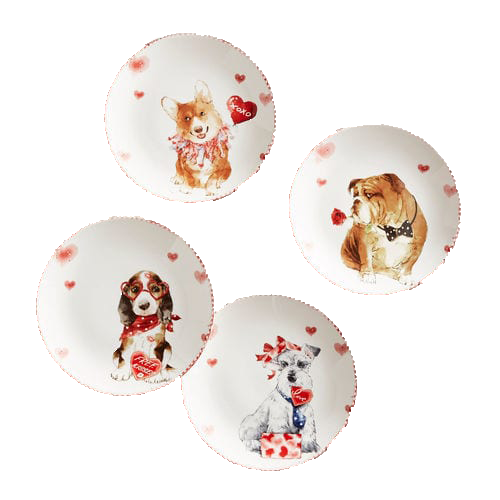 Valentine’s Pups Salad Plates, Set of 4, $34.95. Visit pier1.com. 4. Fill this classy marble dish with some pink candies and keep it out all year long for your favorite coffee table treats. 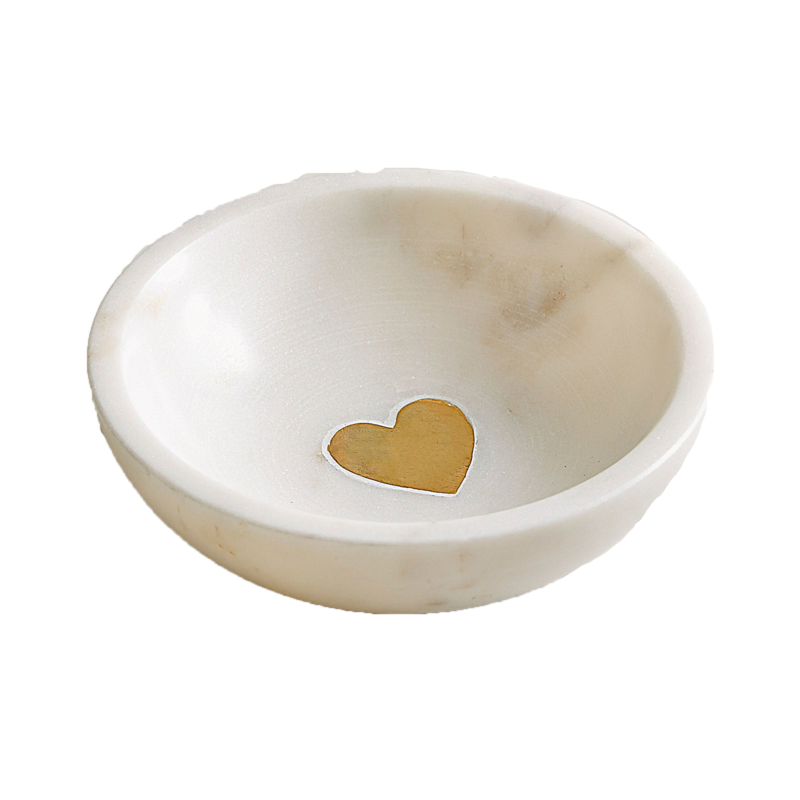 Marble Heart Ring Dish, $3.18. 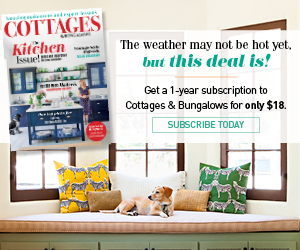 Visit pier1.com. 5. Liven up the party with some hanging plants and pink florals. 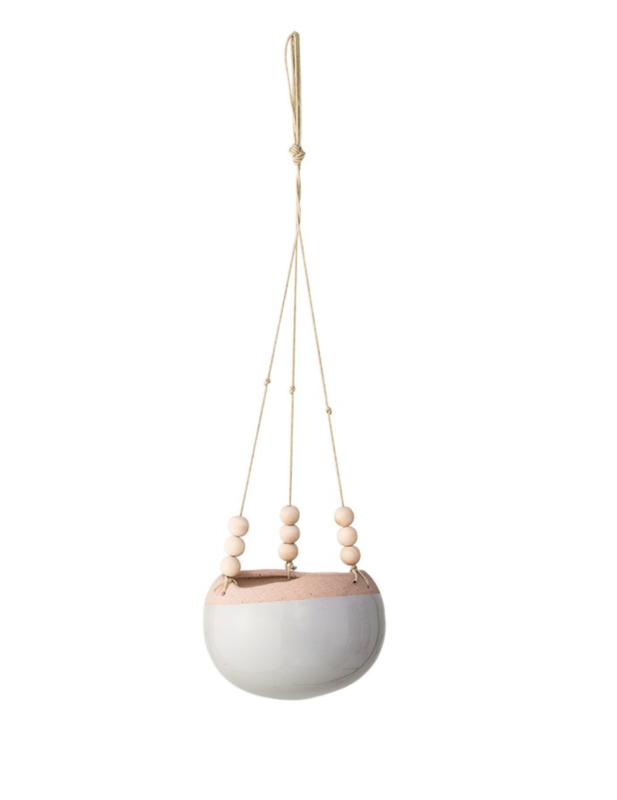 Ceramic Hanging Planter, $24.99. Visit jossandmain.com. 6. 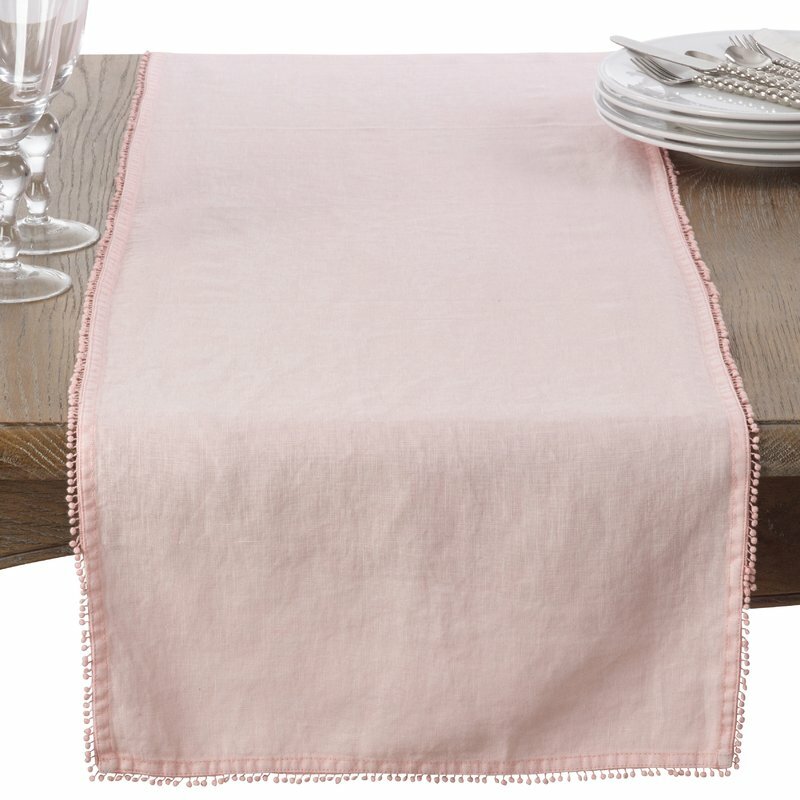 Your table will be looking pretty in pink with this pom pom table runner. Almaraz Mini Pom Pom Trim Table Runner, $32.99. Visit jossandmain.com. 7. 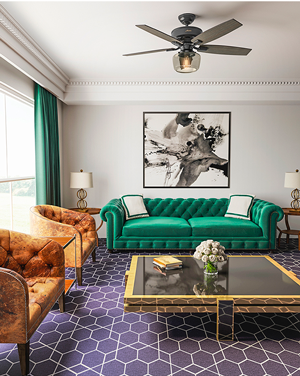 Don’t let the party stop in the entertaining area. 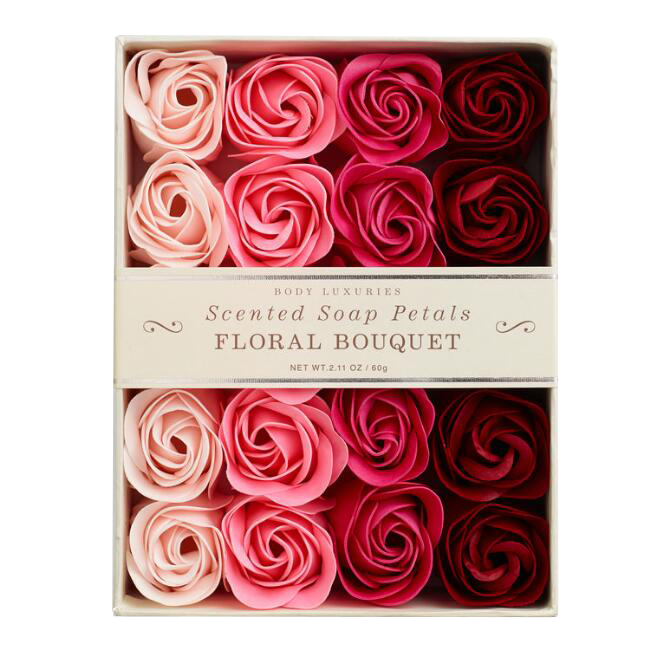 Keep your Valentine’s theme in the smaller rooms in your home with these gorgeous floral soaps. Floral Bouquet Soap Petals, 20-Piece, $7.99. 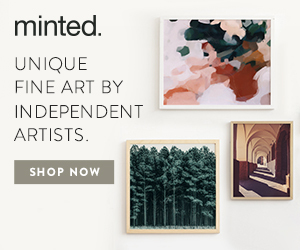 Visit worldmarket.com. 8. Although coffee is the love of our lives all year long, this coffee carafe is perfect for your post-dinner cups of joe. 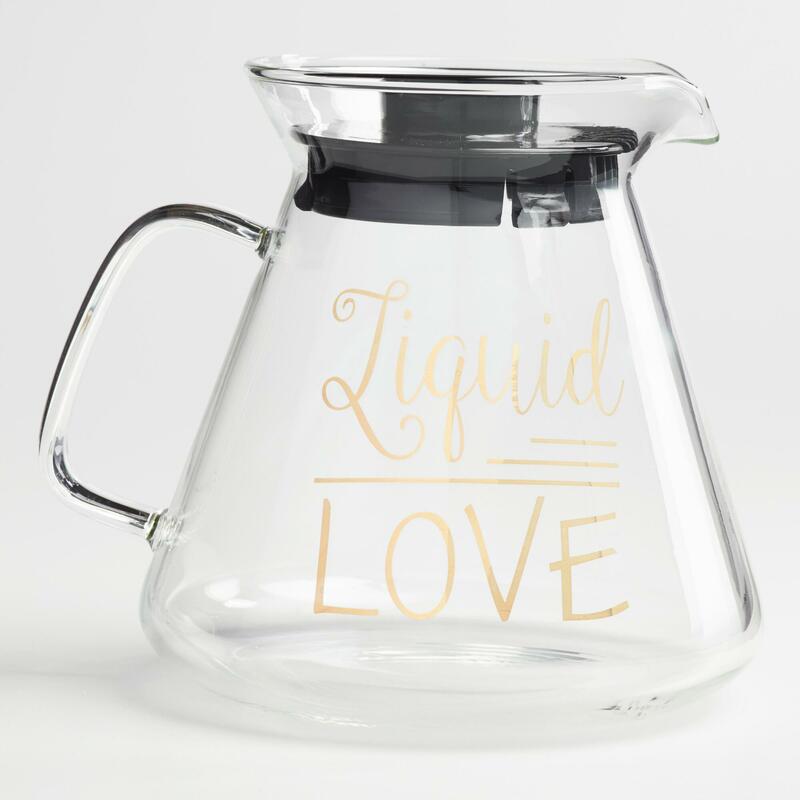 Liquid Love Glass Coffee Carafe, $5.83. Visit worldmarket.com. 9. 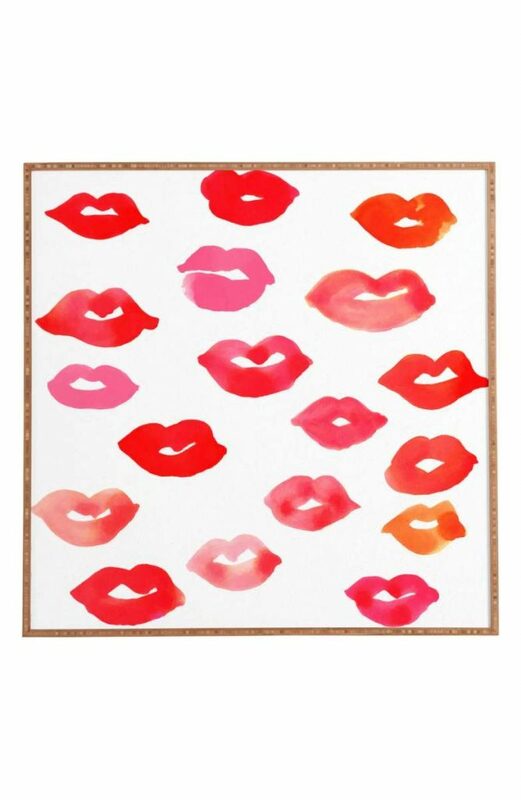 Lip-themed wall art is trending this year and what a better time to get with the style than this festive holiday. ‘Le Baiser’ Framed Wall Art, $9.99-$149.99. Visit nordstrom.com. 10. What’s a classy party without a few candles? 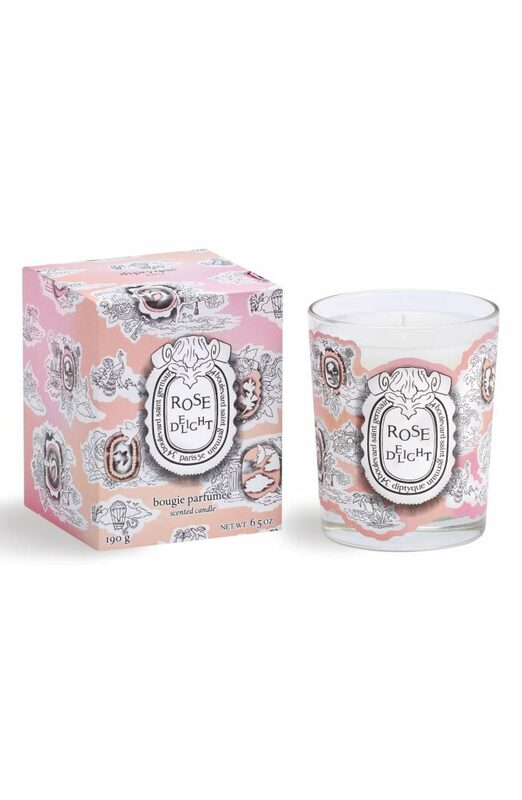 Rose Delight Candle, $68.00. Visit nordstrom.com. 11. 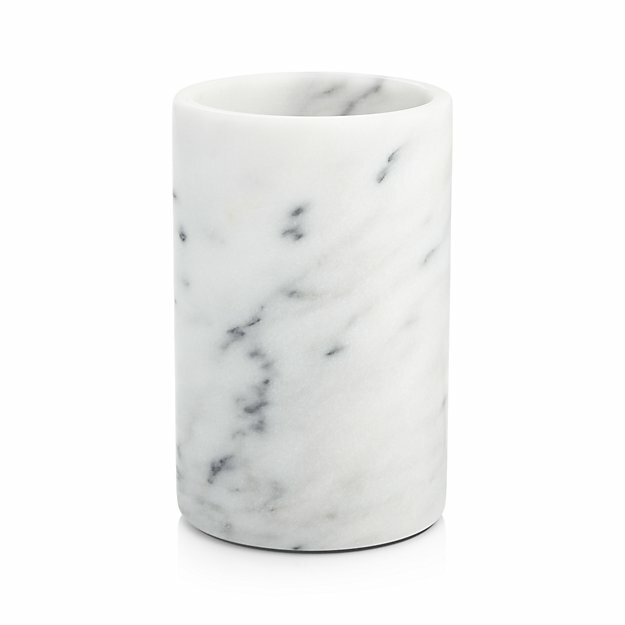 Keep your champagne chilled and your glasses ready with this marble wine cooler. French Kitchen Marble Wine Cooler, $24.95 Visit crateandbarrel.com. 12. 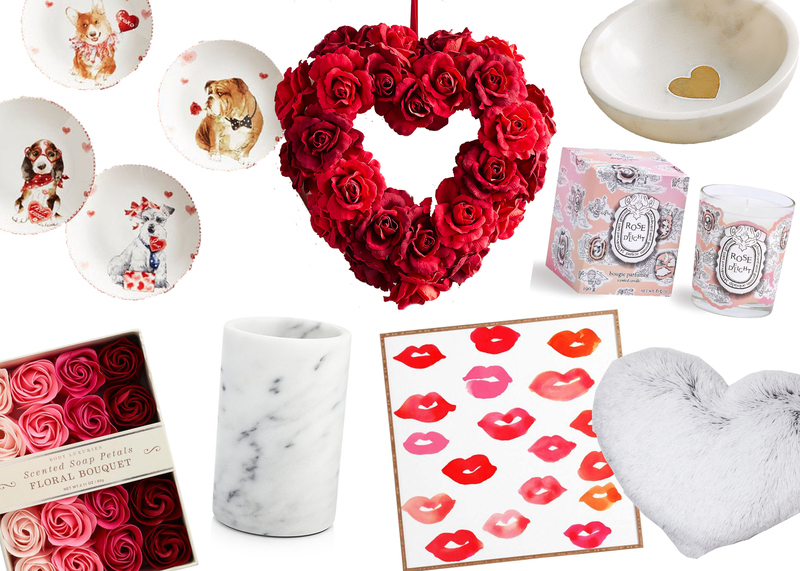 Is it really Valentine’s Day without a bit of fondue? We don’t think so either. 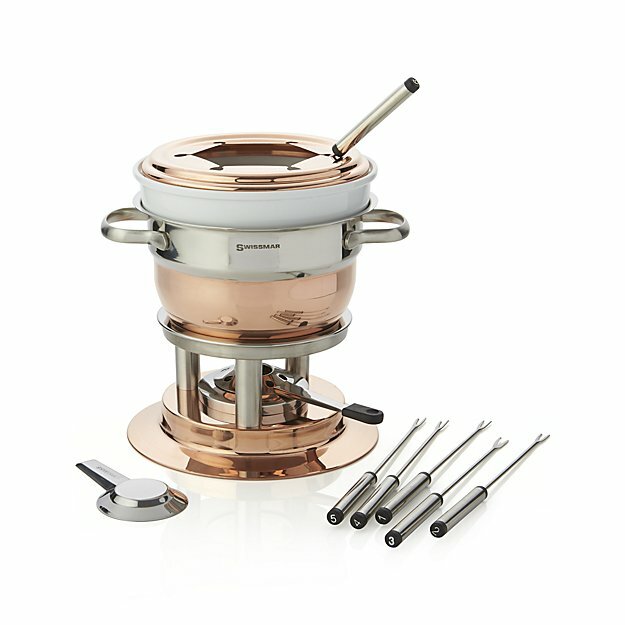 Swissmar Lausanne 11-Piece Copper Fondue Set, $120.00. Visit crateandbarrrel.com.